It isn’t every Valentine’s Day that falls on a Saturday and we don’t always celebrate the “day of love.” However, for this Valentine’s Day, we decided to take a trip down memory lane that would culminate with a very delicious dinner with one of our favorite TV chefs. Our day started with a drive to Wilmington to stop at our favorite Asian market and Trader Joe’s. Having just come from Williamsburg, Va. and two meals at Peter Changs, our craving for delicious Asian fare was at its peak. We picked up our goodies and headed literally down memory lane up to Jacksonville, N.C. We used to drive the stretch from Wilmington to Jacksonville almost every weekend while we were living in Jacksonville. It was amazing to see how much the area had grown in the eight years we had been gone. 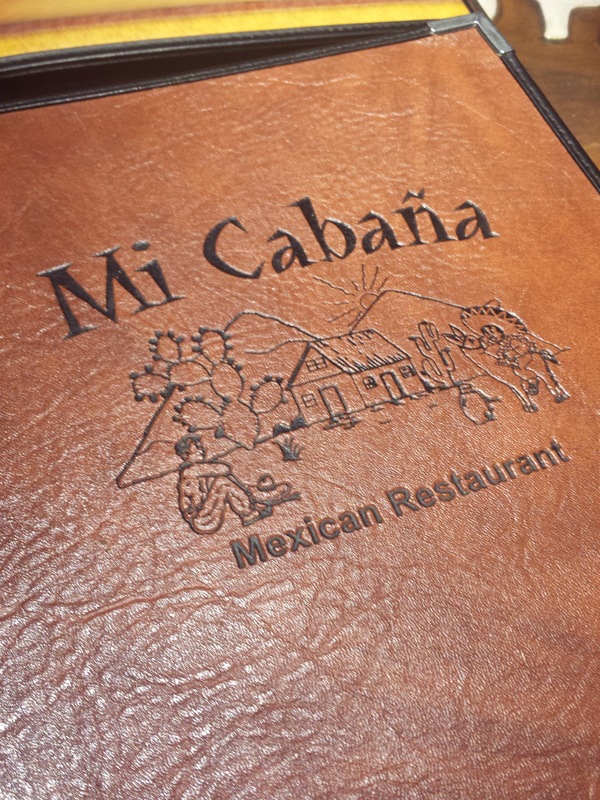 Once in Jacksonville, we cruised Western Boulevard and then stopped for lunch at an old staple…Mi Cabana. Many a Sunday lunches after church were spent at Mi Cabana. The food wasn’t quite as good as I remember, but alas, it was still tasty. After a little shopping and some more cruising, we stopped by our old apartment and then headed onto our final destination: Kinston, N.C. The drive from Jacksonville to Kinston is only about an hour. We arrived in plenty of time to enjoy a beer at Mother Earth Brewery and then a tour of the facility. All of the beer is brewed on site and is absolutely delici ous. After our drinks, we made a stop at The Boiler Room, one of Vivian Howard’s restaurants. This place is much more casual and hosts families looking for good food including oysters and burgers. But the piece de resistance was our dinner at Chef and the Farmer, Vivian’s flagship restaurant. We decided on the Valentine’s menu and it didn’t disappoint. Every bite was perfectly balanced and the meal was simply amazing. To top the fantastic meal off, we got to meet Vivian. I was so overwhelmed by this, I actually cried when we left the restaurant. She is by far one of my favorite chefs and such a strong woman to look up to. After dinner, we made the short trek home to Myrtle Beach. 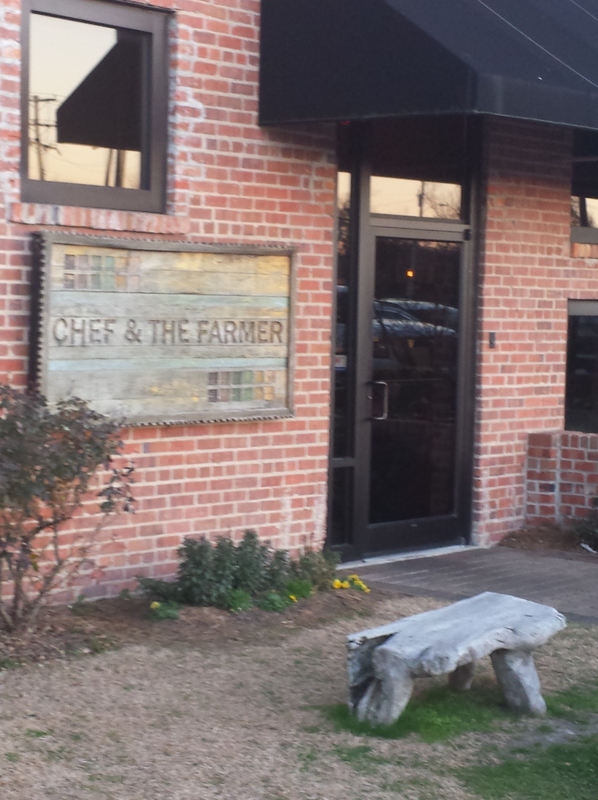 The drive is very easy and every mile is totally worth the opportunity to eat at Chef and the Farmer and enjoy Kinston.